Clamping Bolt Set for use with the 1000 Extractor. 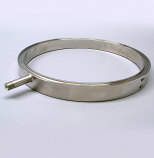 Use only with the optional 1000G2 Cylinder Ring, 1-1/4" tall. 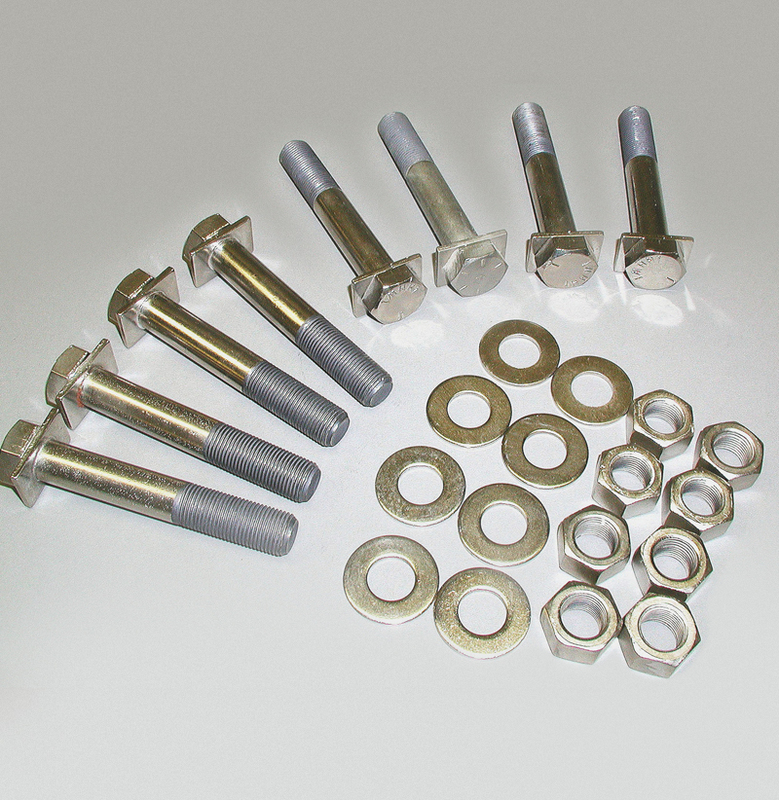 Bolt Length: 4.0 inches.